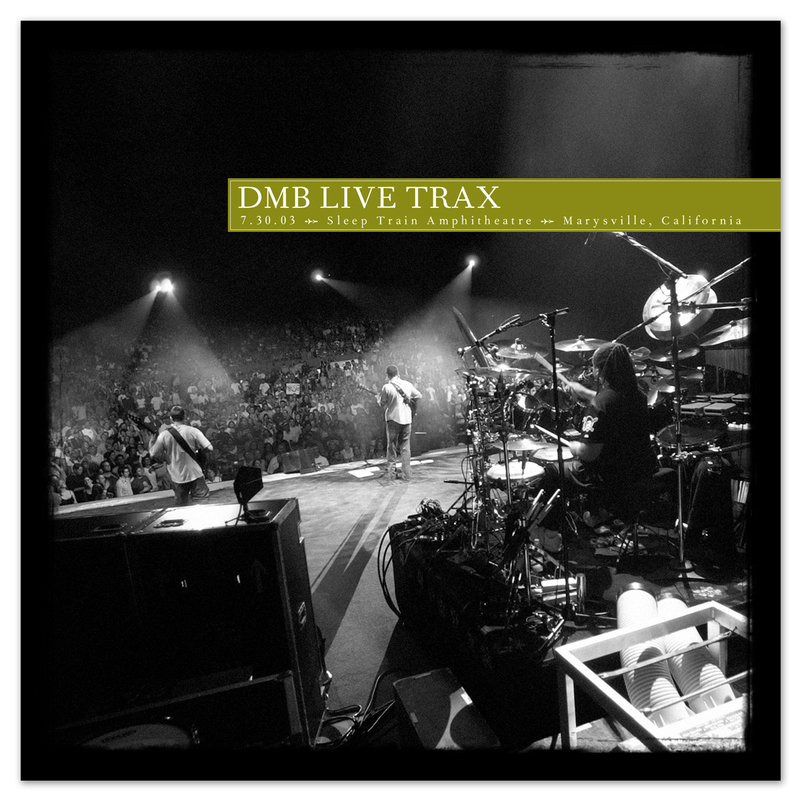 7.30.2003 Sleep Train Amphitheatre in Marysville, CA is our next carefully selected volume in the Live Trax series. The show has a spacious but powerful quality to it, with the band members really living in the songs and enjoying the interplay between each other. Highlights of the show include the dramatic peaks of Spoon which had not been played since 99; the intense Dreaming Tree jam; and the mini set of So Much To Say>Anyone Seen the Bridge>Pantala Naga Pampa>Rapunzel towards the end of the show. The version of Sleep to Dream Her might just be the best one we’ve heard and is a perfect example of the quiet cool of LeRoi Moore. 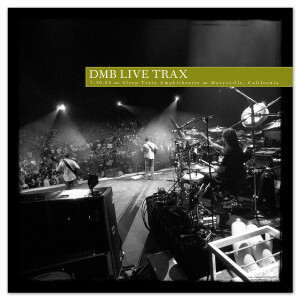 Minarets is another powerful tune with a haunting sound thanks to Dave’s vocal delivery and the wingmen, Boyd and LeRoi, delivering another classic melody line.